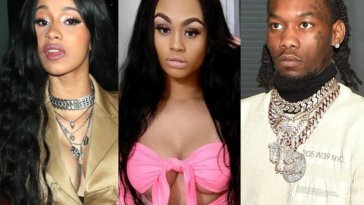 Rappers Cardi B and Offset are no longer an item – if this Instagram announcement by the former is anything to go by. 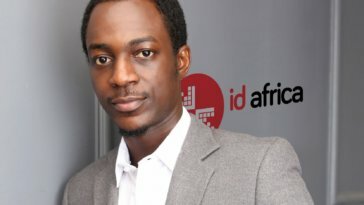 The 26-year-old who welcomed a child a few months back with Migos rapper shared a video announcing that they have not been together for a while and suggested they’re working on getting a divorce. She says she still got love for him as he is her daughter’s father and that they are still good friends but that they have grown out of love and it’s nobody’s fault. Offset dropped a comment under the video saying, “y’all won”. Their relationship has been fraught with cheating rumours but the two who got married in a secret ceremony last year have always seemed unbothered by all of it, so this is coming as a bit of a surprise. 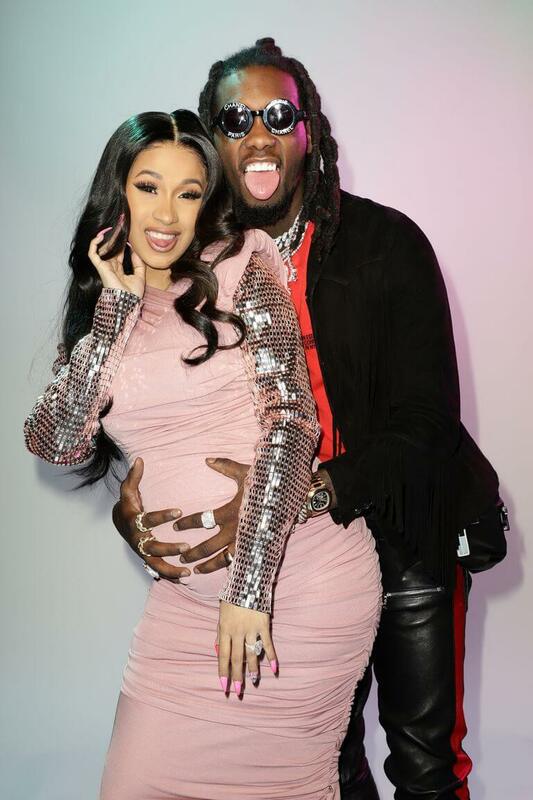 Cardi B & Offset Are Engaged!